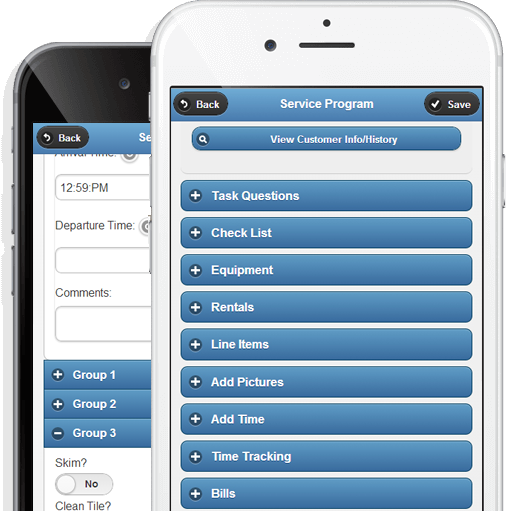 The industry leading service business and route management software that seamlessly integrates with QuickBooks. Easy to set up and use. 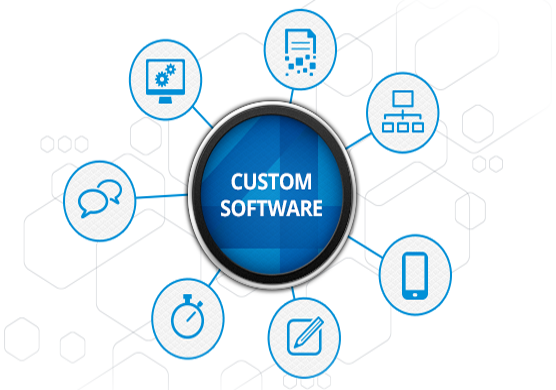 Are you looking for a software program that can be customized to help run your service business? Do you need a program that works with QuickBooks? For a simple and sensible solution, you need The Service Program.